For some customers it is not always possible to drop off and pickup your dog. 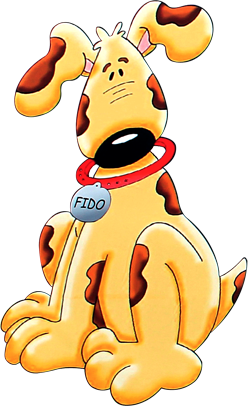 We have a pet shuttle service, that is perfect for getting your pets to and from Fido’s Playground. Whether you leave early in the morning or work late. Or maybe you don’t have car. Whatever the reason, we can help you get your dog to and or from daycare. Dog is at daycare…you are at work…but need to get your dog over to the groomers. We can help there too, dropping your dog off at your favorite groomers is another way to utilize our pet shuttle service. Call us to see how this service works for you and your pet.